This insulation and sheet metal business is located in one of the states fastest growing corridors, servicing customers in the greater Brisbane area, the Sunshine Coast and Gold Coast along with meeting the needs of its clients interstate if required. This family owned business installs and manufactures its own products to service many industries that include the Oil, Gas, Mining, Civil Construction, Process Plants, Mills and Food and Drink Manufactures. The business has been operating since 2008 and has over 100 years of industry experience across its well skilled employees. - Loyal and experienced employees. - Provides first class products and services. - Fully stocked workshop and office. These types of businesses do not present themselves to the market often and this business would be a great addition to an existing insulation and sheet metal business or a tradesman looking into taking their next step to business ownership. 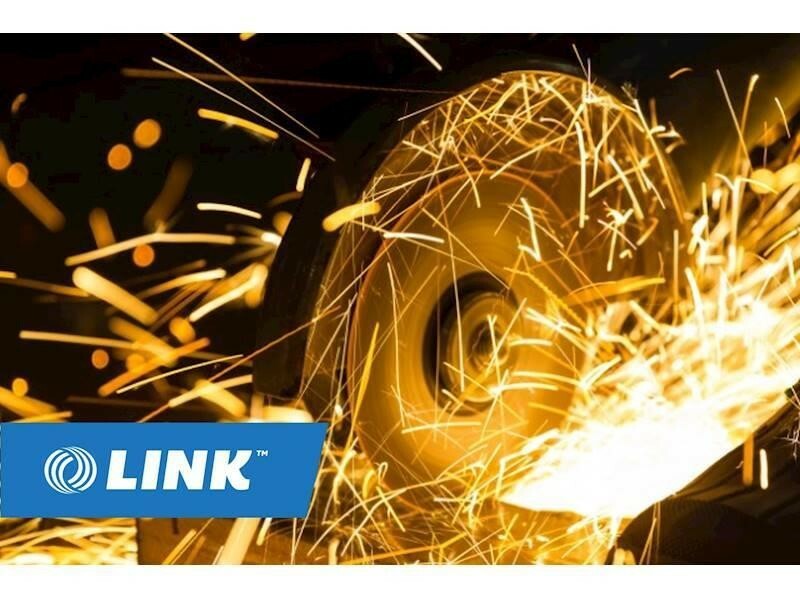 This Manufacturing/Engineering Business is one of 412 businesses for sale in Brisbane Central, Queensland, and one of 30 Manufacturing/Engineering Businesses in this region that a business for sale currently has on offer. This Manufacturing/Engineering Business is for sale in Brisbane Central for the asking price of $399,000 + SAV and is new to the market.